Redfern Apartments offers a fantastic location that is just minutes away from grocery stores, schools, parks, daycares, major bus routes, and much more. Located in the Crestview neighbourhood, this quiet building features paid utilities, on-site laundry, and air conditioning. 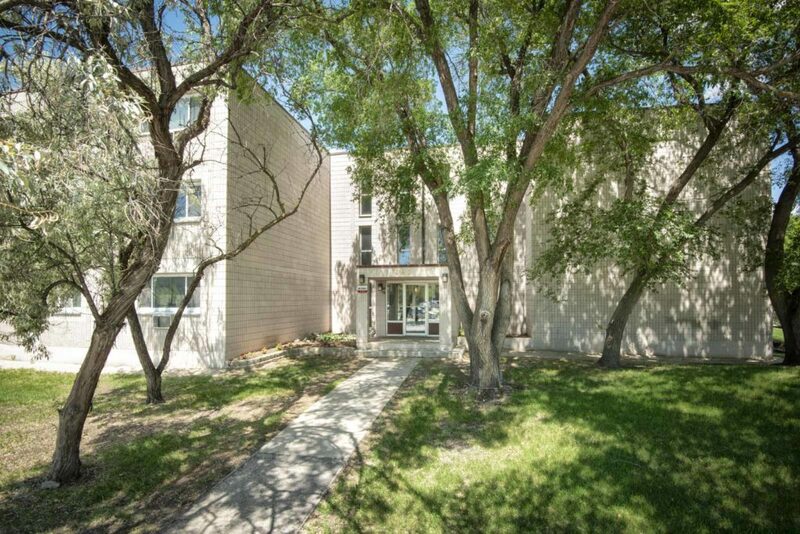 To view the apartment for rent, please call 204-330-2329. Sorry, no pets and no smoking.